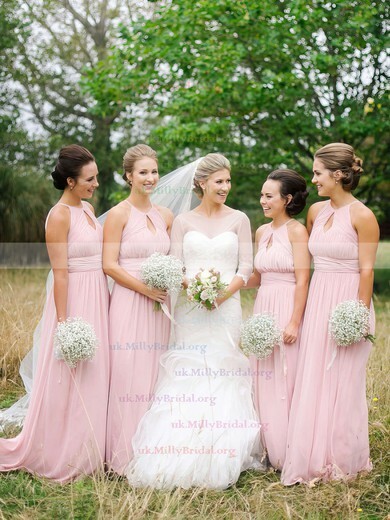 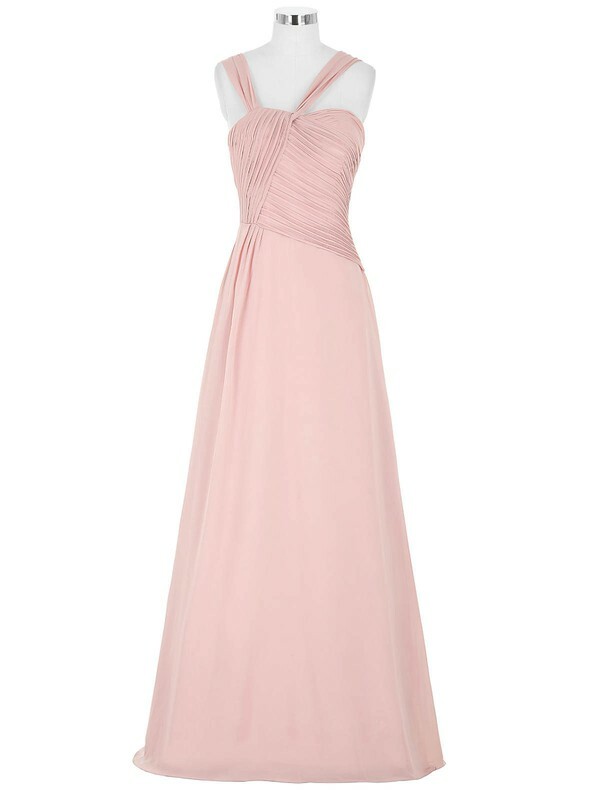 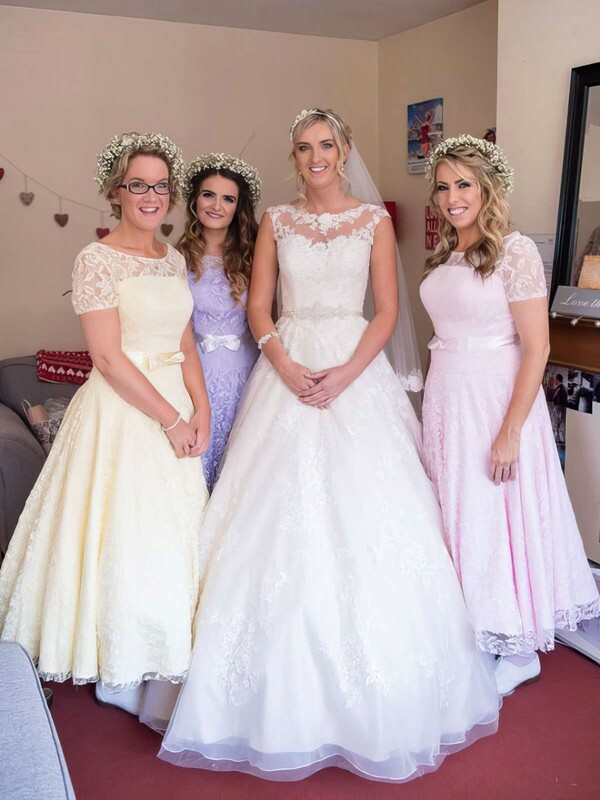 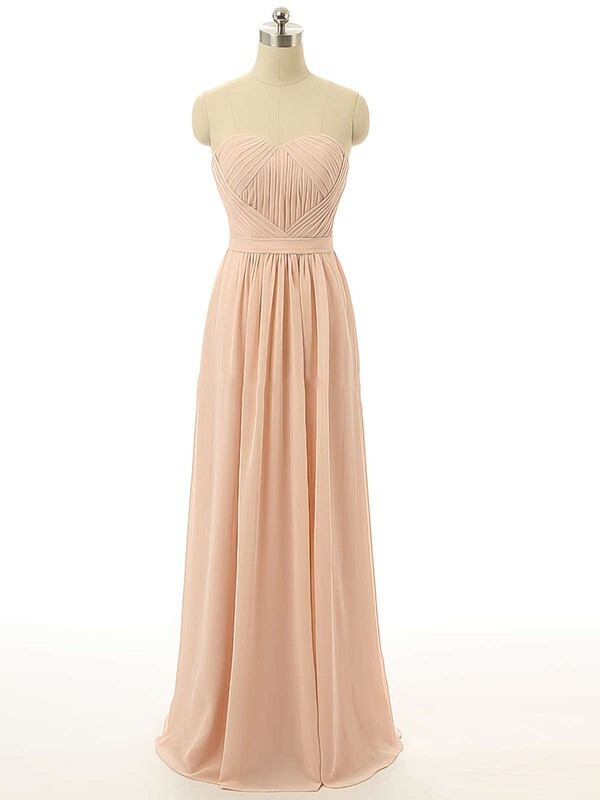 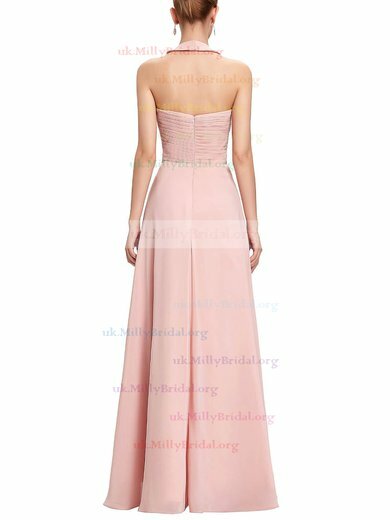 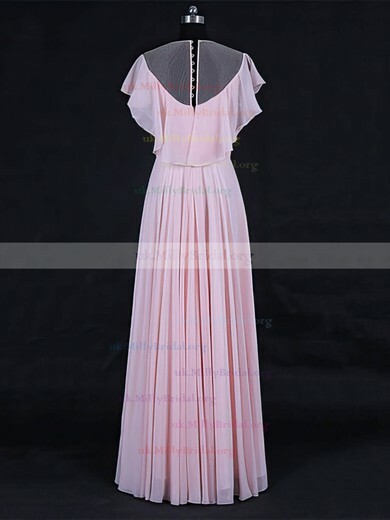 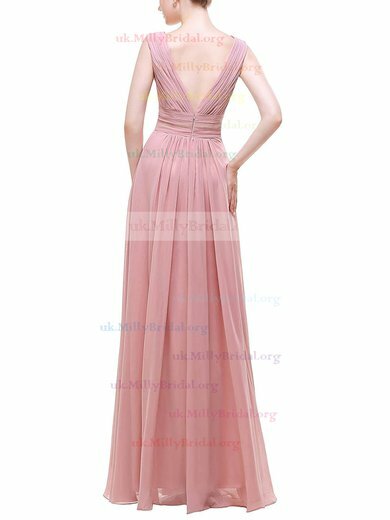 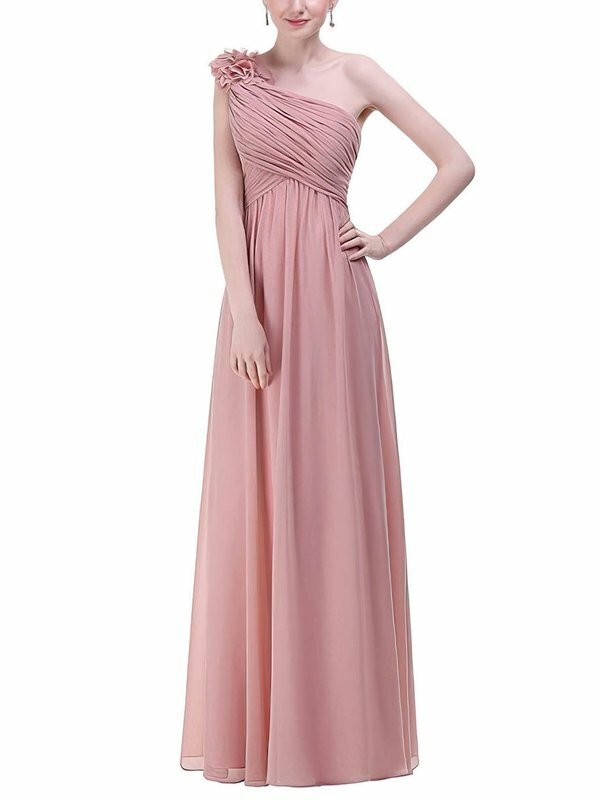 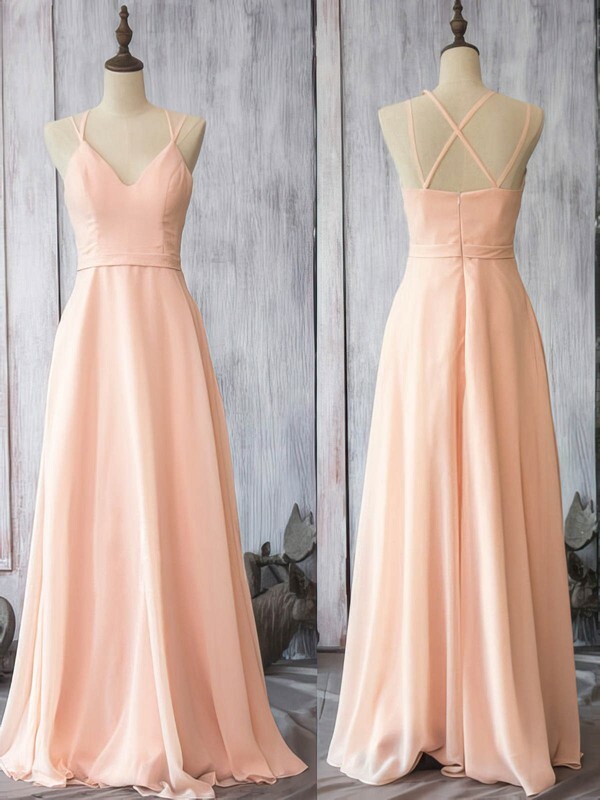 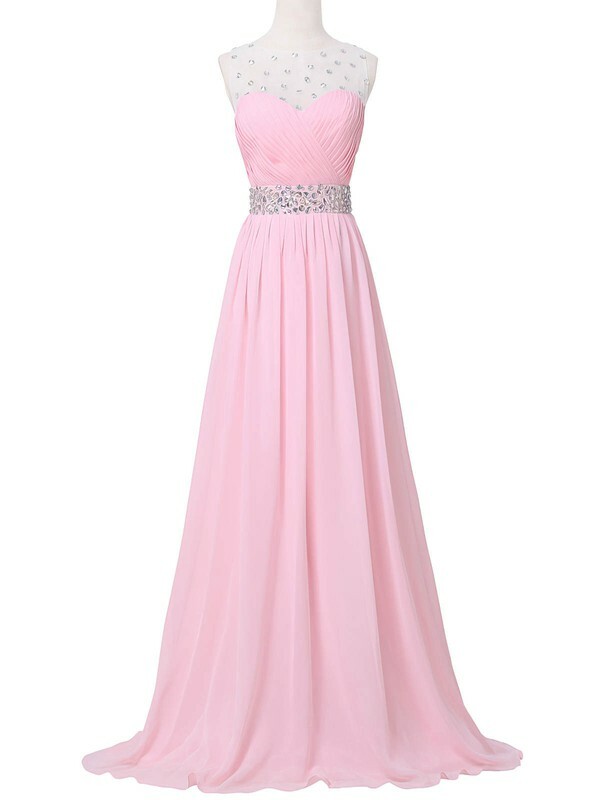 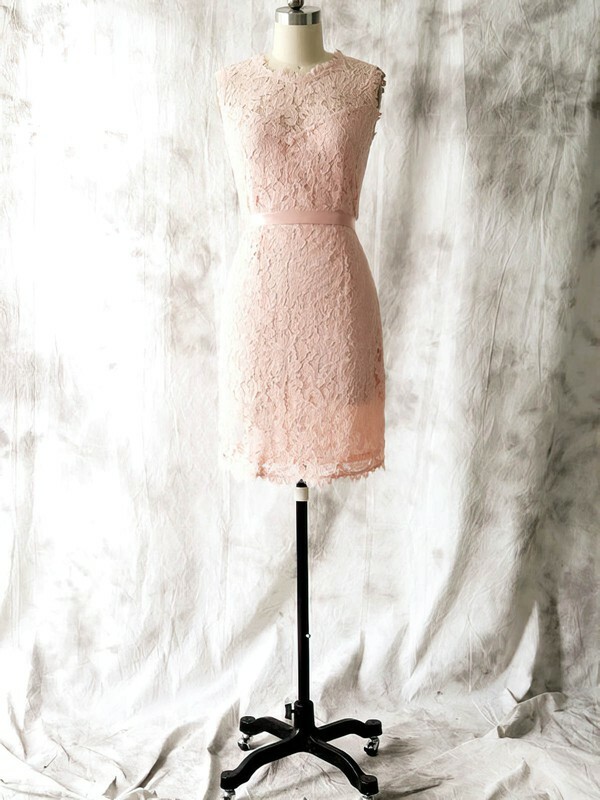 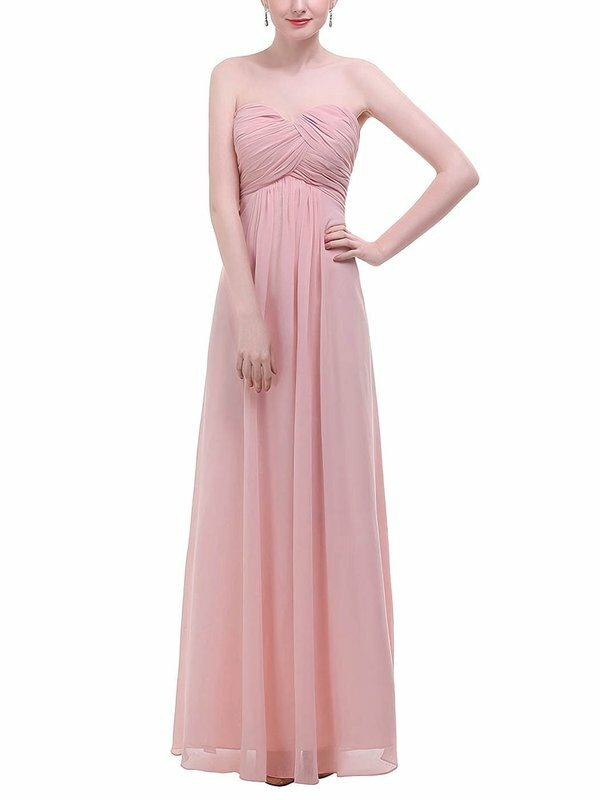 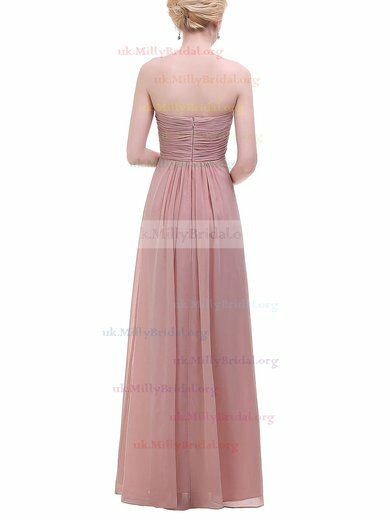 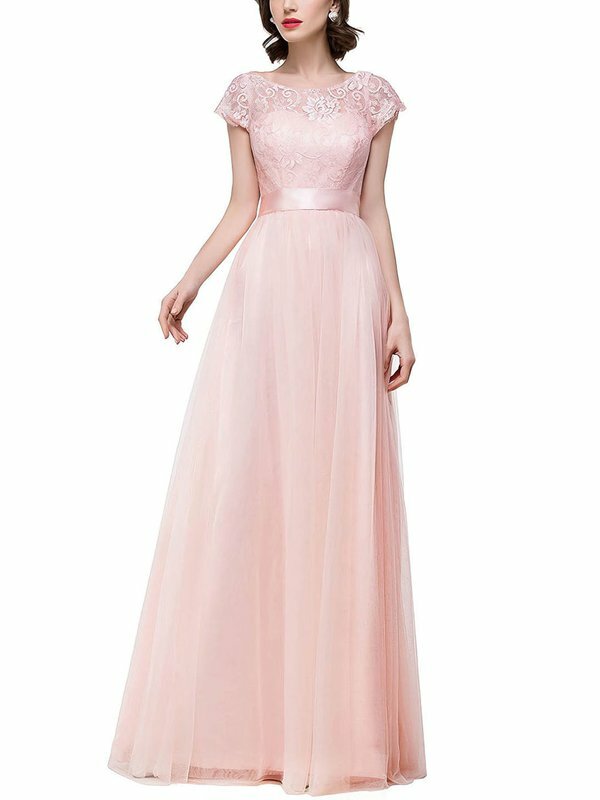 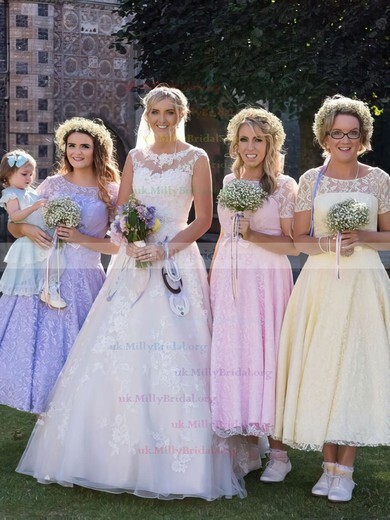 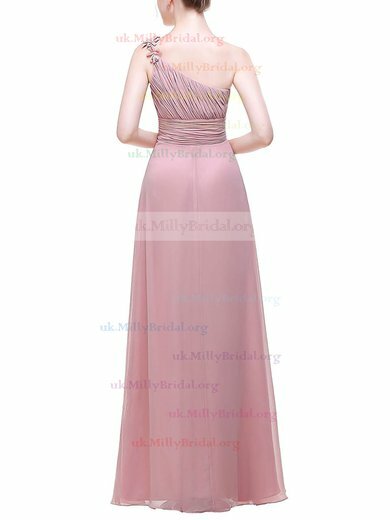 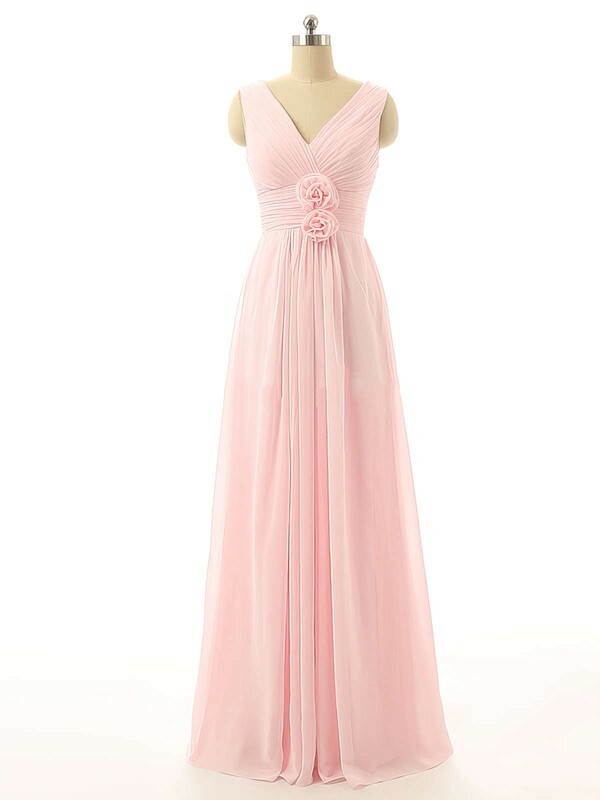 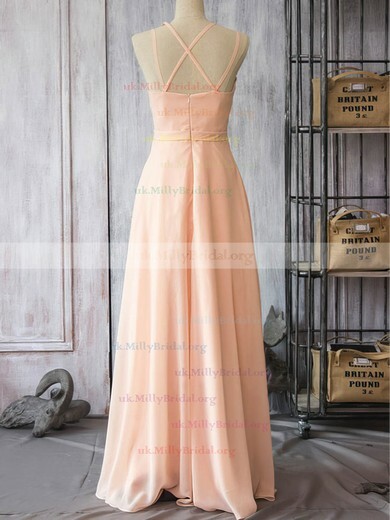 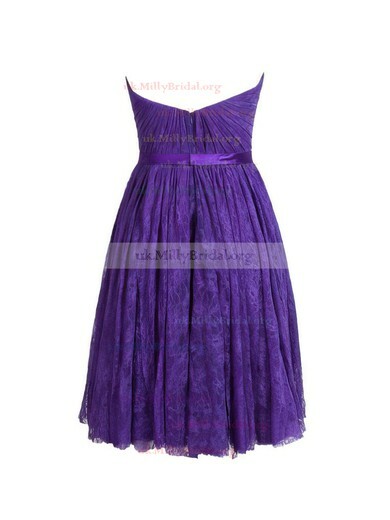 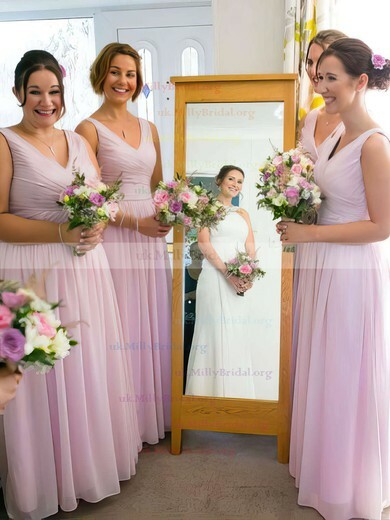 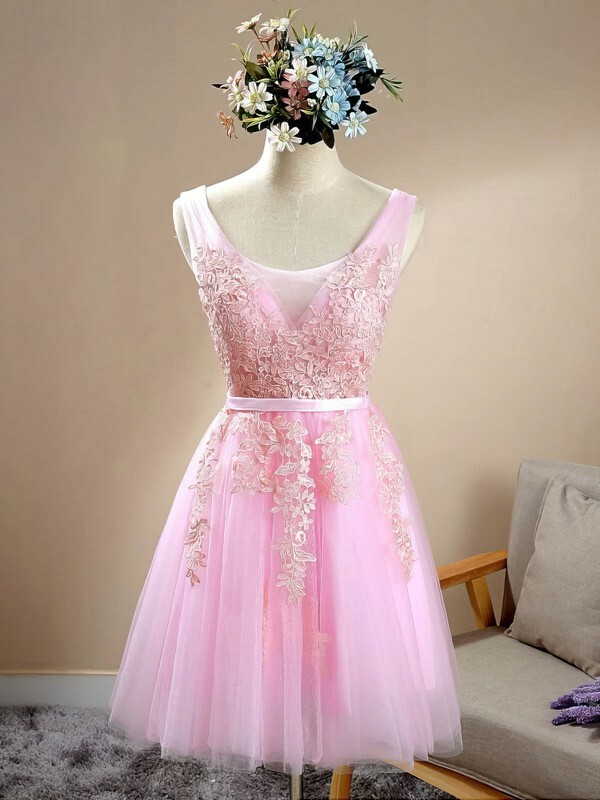 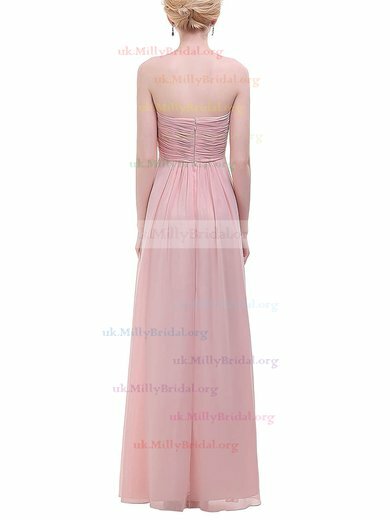 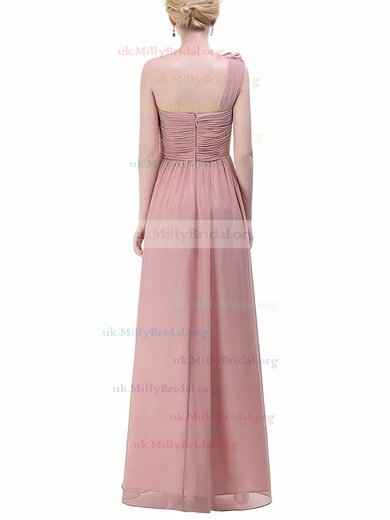 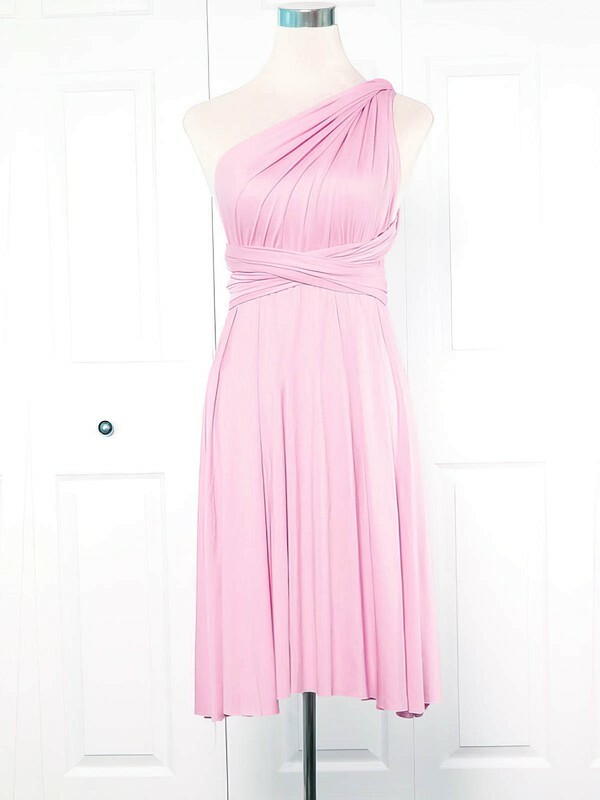 uk.millybridal.org knows exactly what you need for a wedding as a bridesmaid. 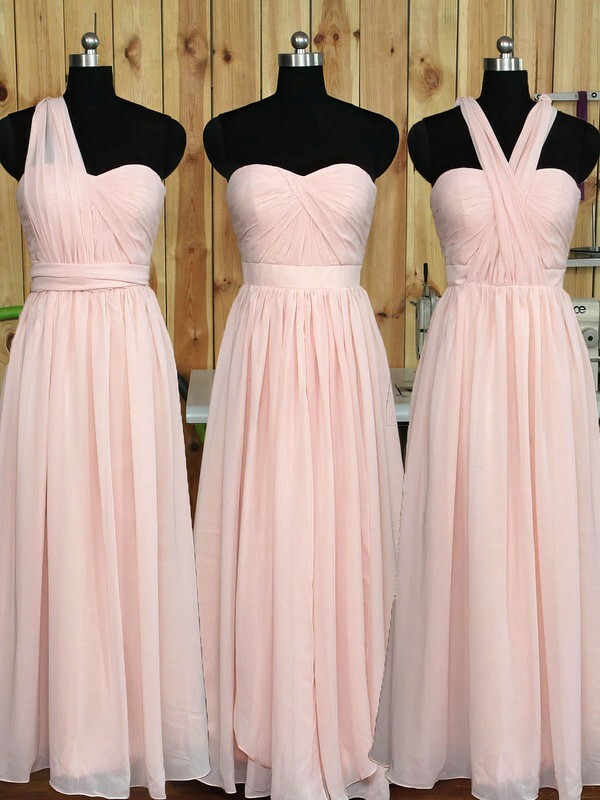 Check the unbeatable collection in stunning pink. 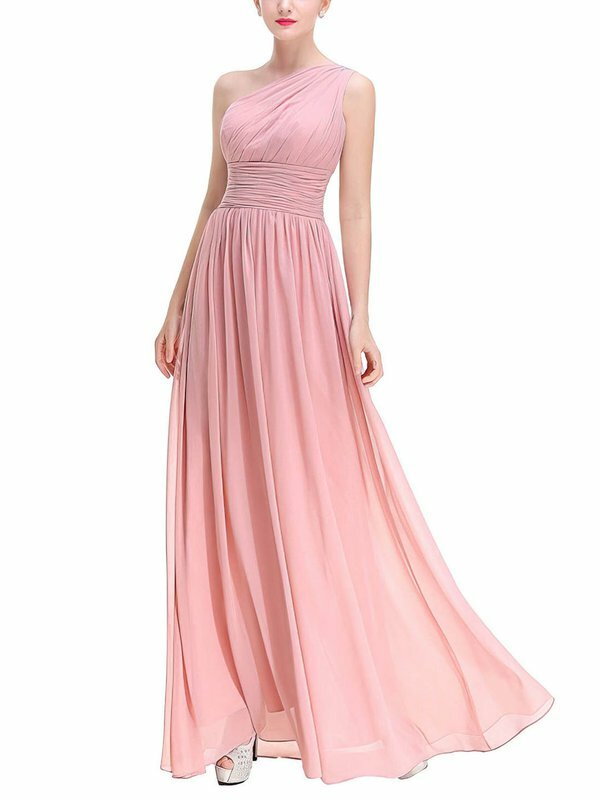 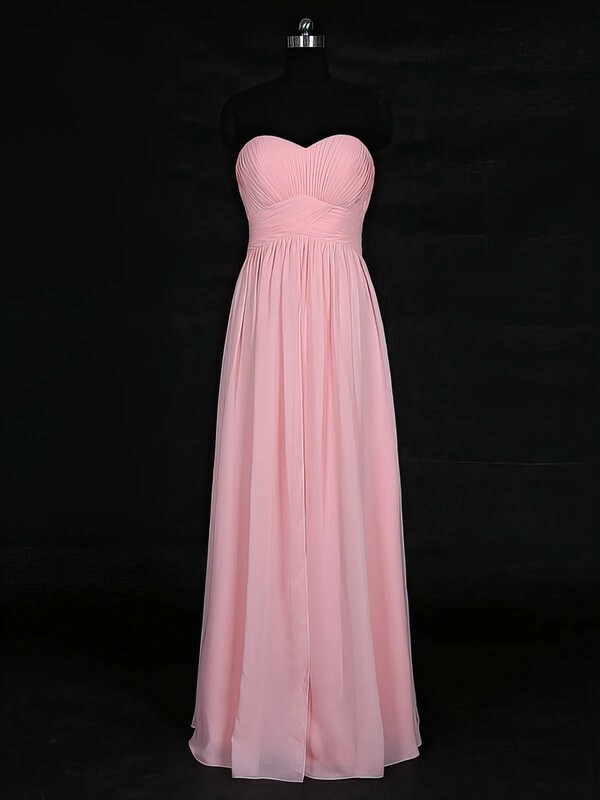 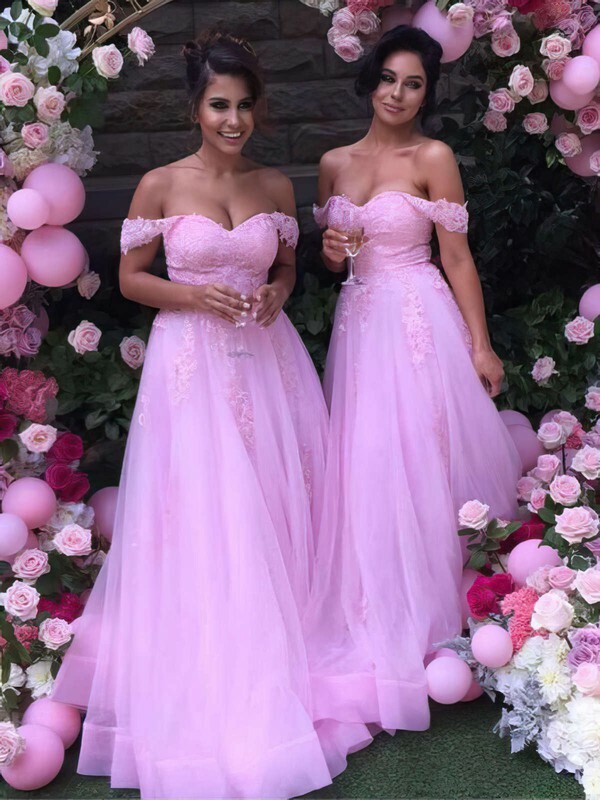 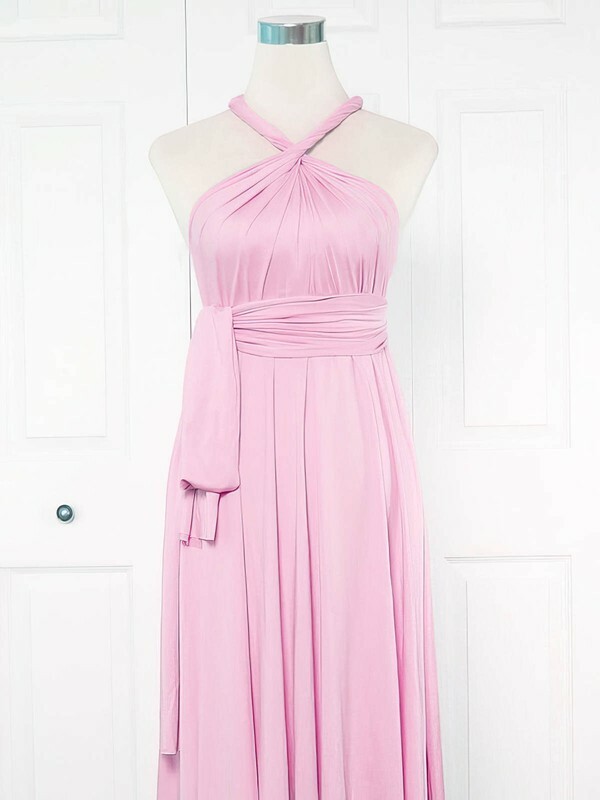 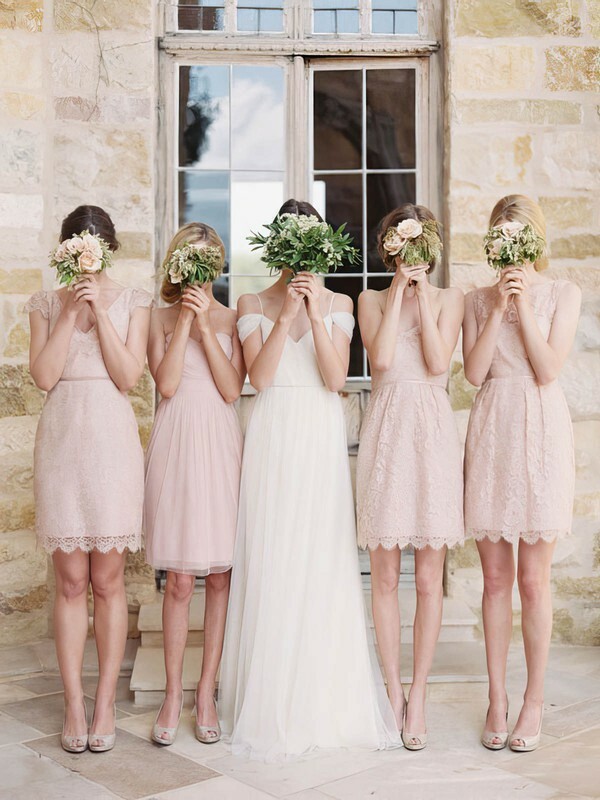 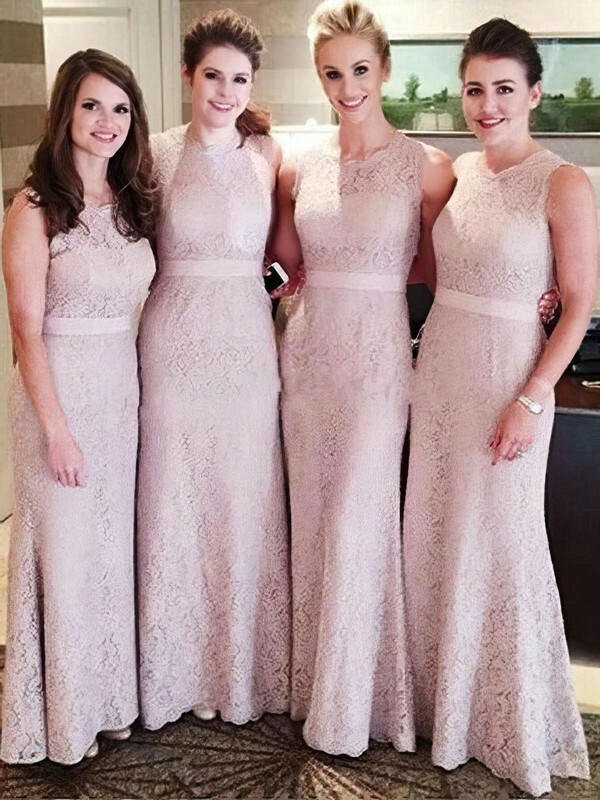 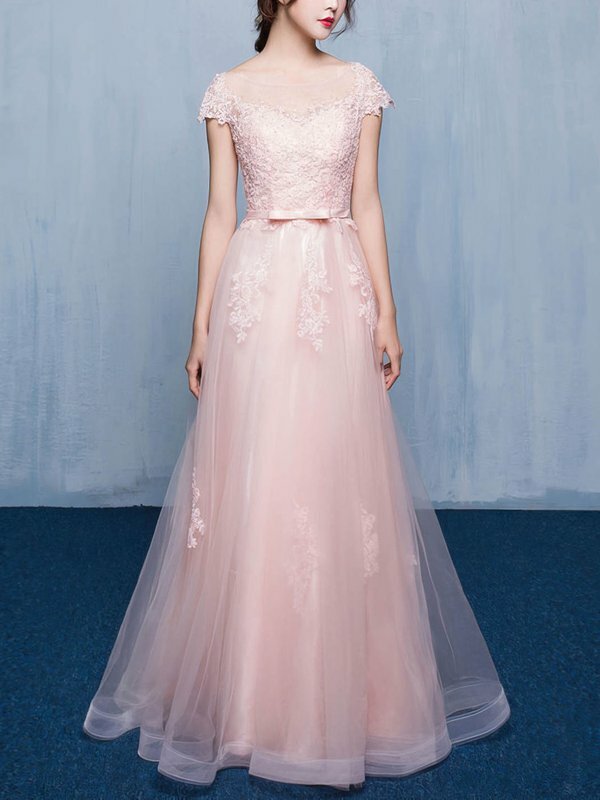 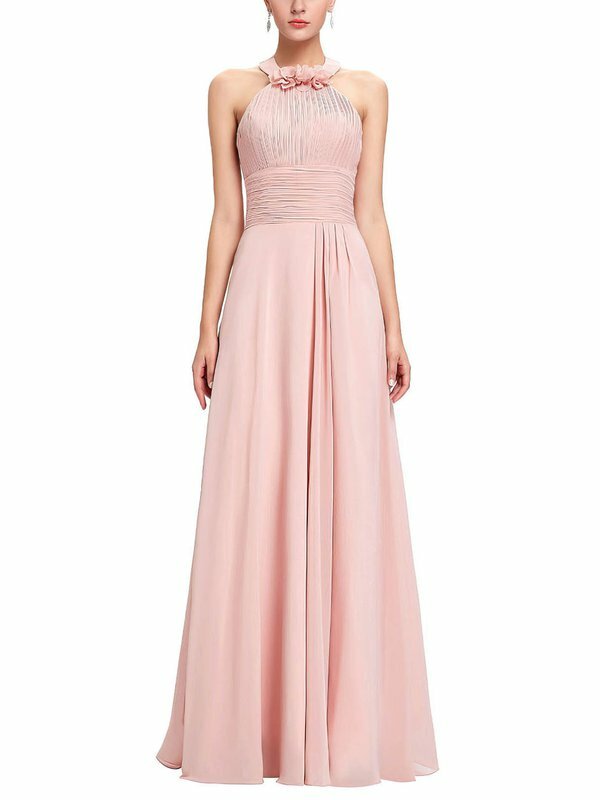 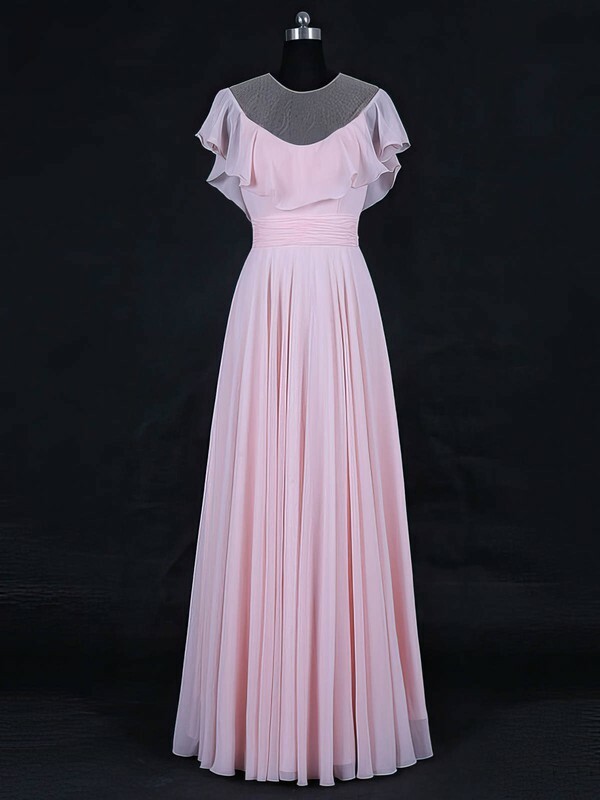 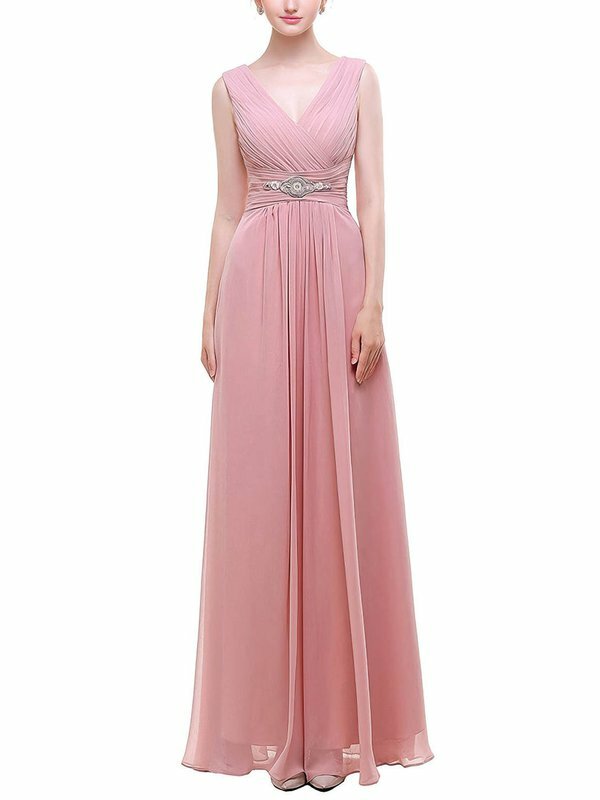 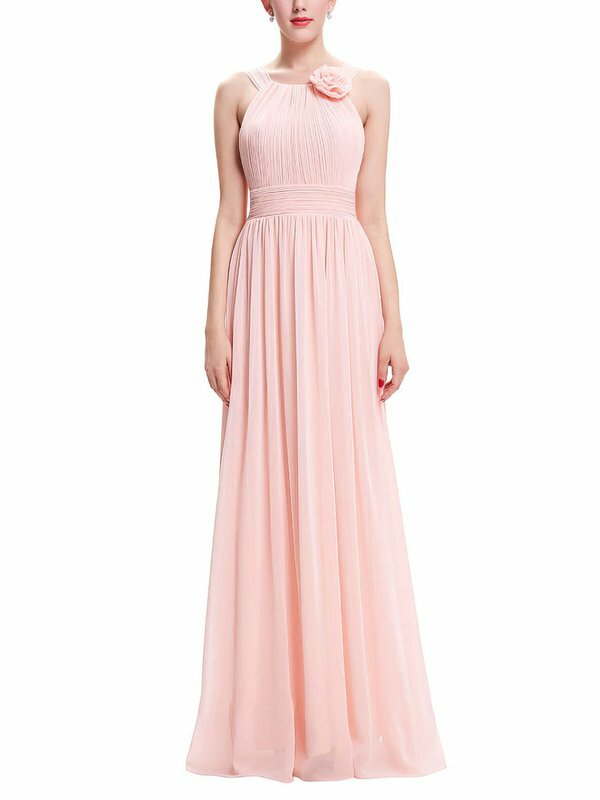 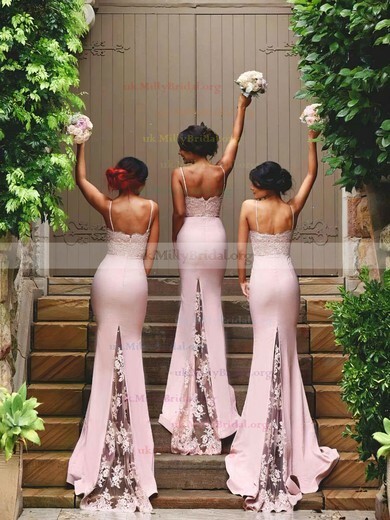 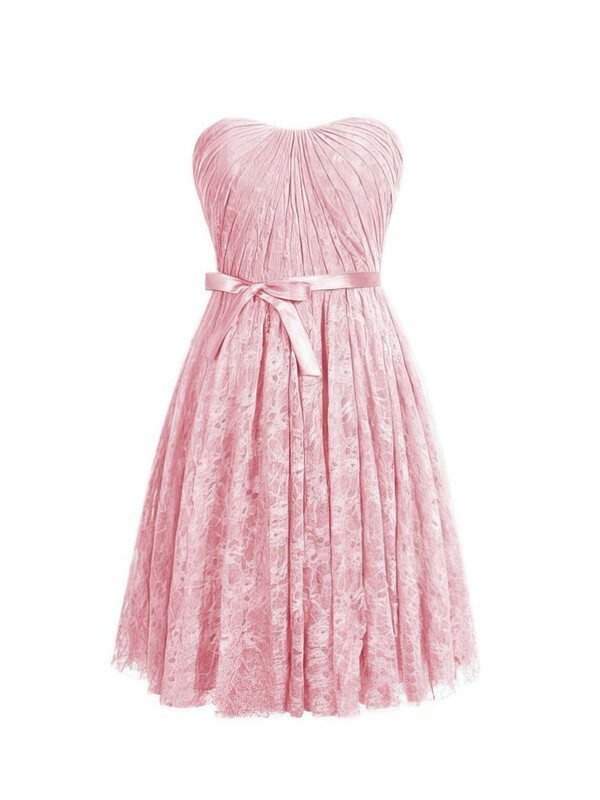 These pink bridesmaid dresses will never push you in the minefield. 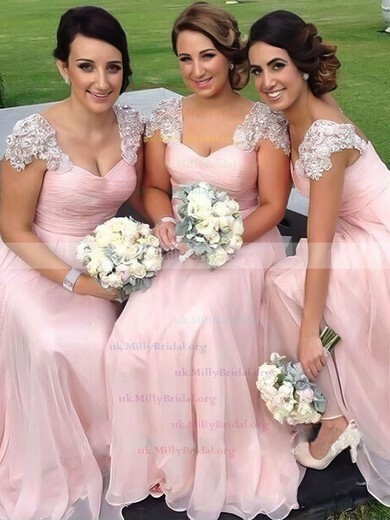 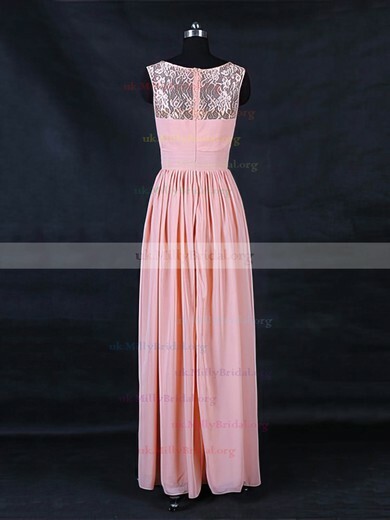 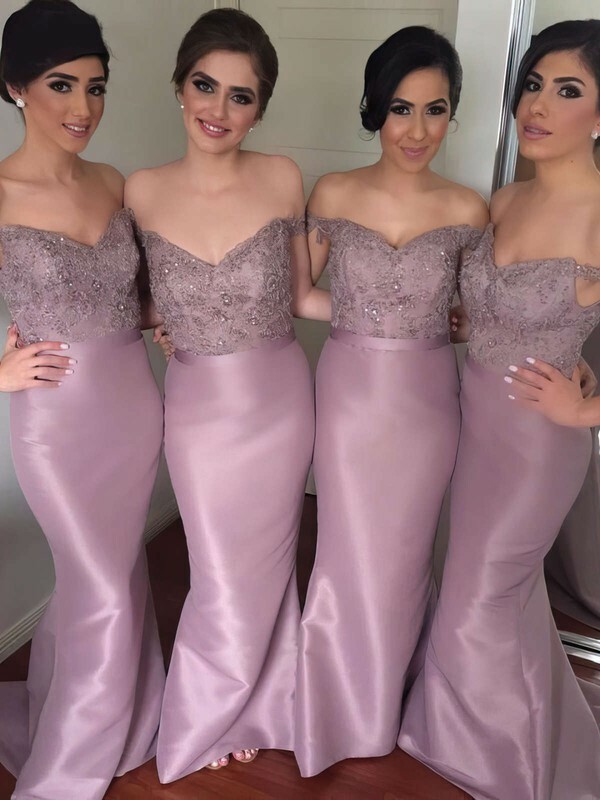 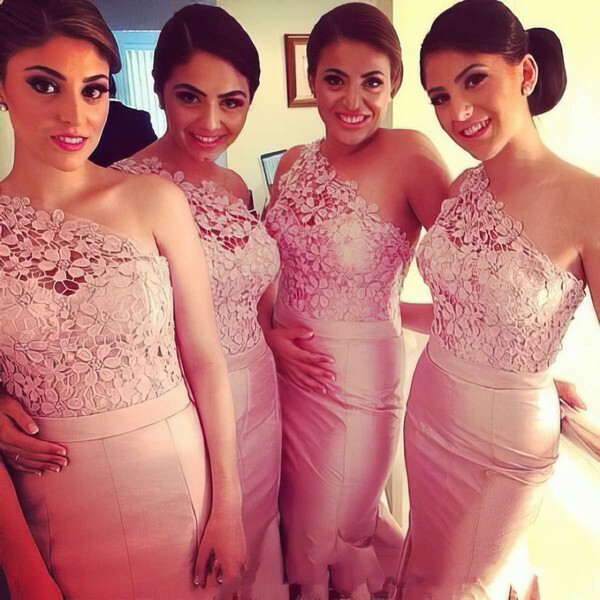 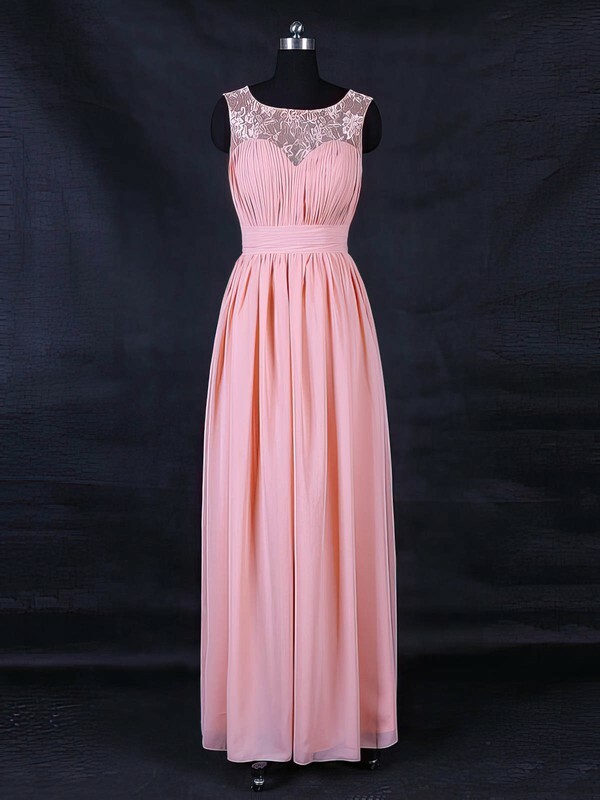 They are made perfectly for a wedding without stealing the spotlight or overshadow by other bridesmaids and guests.